You are here: Home / Blog / News / Dinner and Drinks With Cannabis: Will Everybody Be Doing It? With laws changing at a rapid pace, and growing support for legalized marijuana (medical and recreational), it’s not surprising that food and beverage manufacturers as well as bars and restaurants are exploring the possibility of infusing cannabis into their product lines. 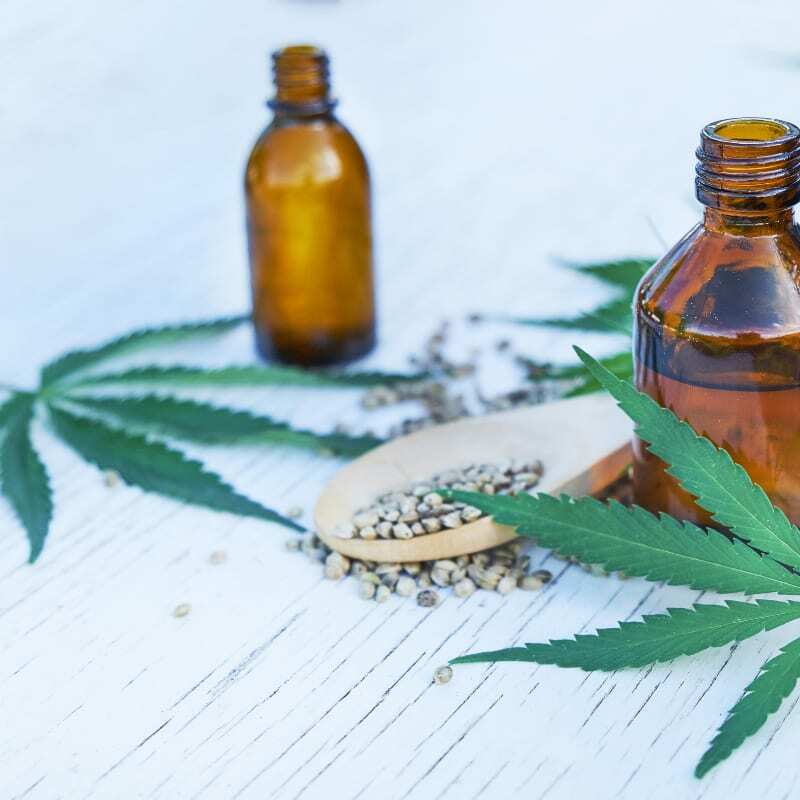 Cannabis (most often categorized by flowers, concentrates, and edibles) comes in many forms, but the most accessible for cuisine is one of the popular concentrates: CBD oil. Hailed for pain reduction, and mental and physical calming—all without the marijuana high—CBD (cannabidiol) oil is exploding in popularity. But despite its lack of THC (the ingredient responsible for the high), it’s still subject to the same regulations as other cannabis products—and there are plenty. Originally derived only from marijuana, CBD oil fell under the same regulations. Once industrial hemp farming was legalized in some states, some CBD producers switched to working with hemp, a cannabis cousin of marijuana. But not all states have made hemp growing legal, and even in some states where it is legal there are local municipalities that prohibit it. Further, any number of government agencies can regulate not only whether it can be grown, but how any derived products can be used. In other words… it’s complicated. If you want to introduce CBD oil into your menu, you must educate yourself on your local laws, and continue to stay current with them, since they (at this time) change frequently. For bars and restaurants up to the challenge of serving CBD oil within the rules, it can be a crowd pleaser and boost to sales. The going rate for a CBD add-in is around $5, and it’s most often used as an enhancement to cocktails (or mocktails), sauces or condiments, or even as a finishing oil drizzled over an entree. 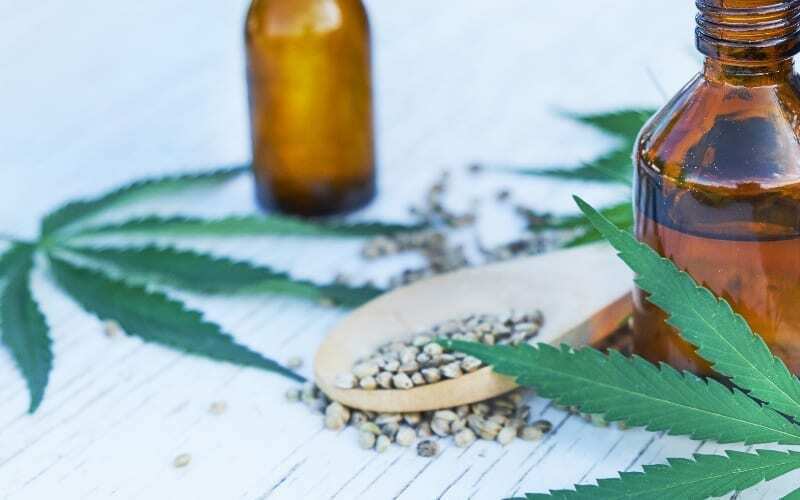 A New York restaurant has even fashioned its business model on offering CBD-infused food and drinks with the intention of providing a mellowing atmosphere after a long day at work, but with the benefit of still being able to get up for work the next morning! If you’re looking to make the CBD oil leap, do your homework well to avoid trouble, especially legal. Make sure hemp is allowed in your state and municipality, and then check for CBD-specific regulations. Then it’s critical to choose the right CBD oil source (and quality), learn and understand proper dosing, how you will describe it on your menu to avoid problems with the FDA, and whether you will limit consumption in any way (including selling to minors, and how much a patron can consume in a visit). https://www.apronsandsmocks.com/wp-content/uploads/2018/10/Dinner-and-Drinks-With-Cannabis.jpg 800 800 Mike Cielinski https://www.apronsandsmocks.com/wp-content/uploads/2019/02/aprons-smocks_logo-300x92-1-1-300x92.png Mike Cielinski2018-10-21 07:00:092018-11-28 12:27:51Dinner and Drinks With Cannabis: Will Everybody Be Doing It?